Young Living offices will be closed Today, April 22, for Earth Day. 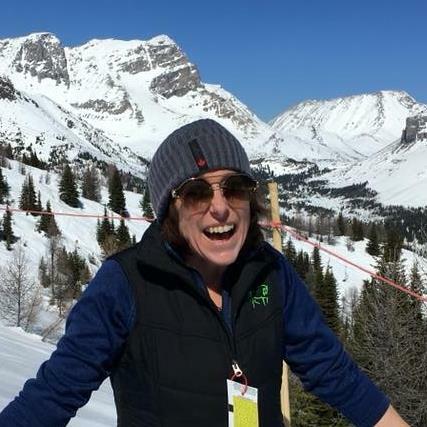 As industry green leaders, we take our stewardship of the planet seriously. From the zero-waste component of our 5×5 Pledge to the Standards pillar of Seed to Seal®, we’re determined in our care for the earth. That’s why Young Living employees will spend Earth Day serving their local communities on projects that help the environment. We will resume normal business hours beginning Tuesday, April 23. Stay up to date on all the latest happenings by visiting VO Member News! 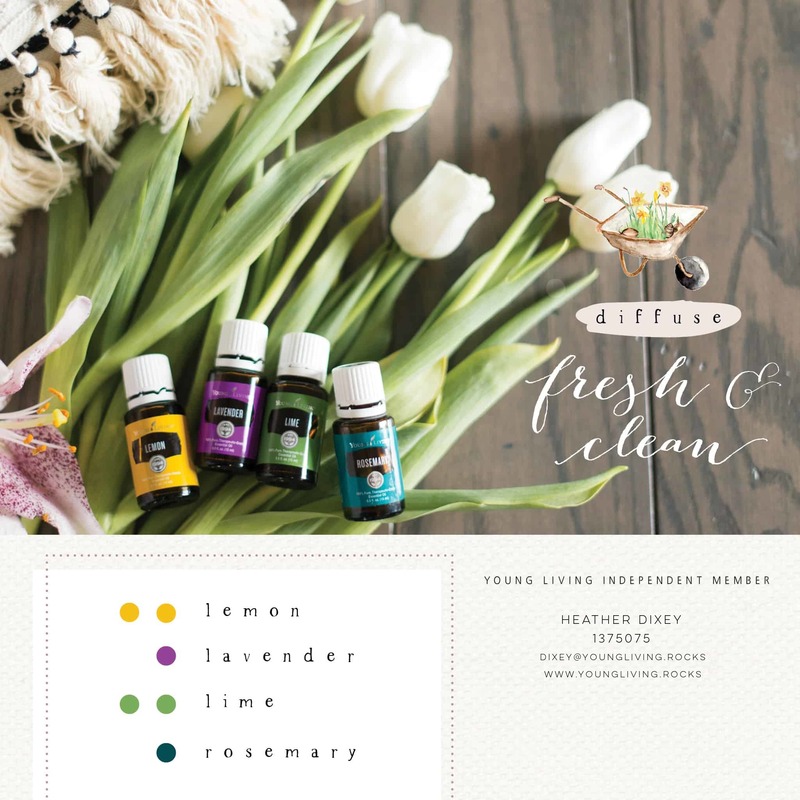 Click, click, click and in 5-7 days your oils show up! Are there trees that yield oil bottles that the warehouse picks off of to send to you? LOL, of course not. 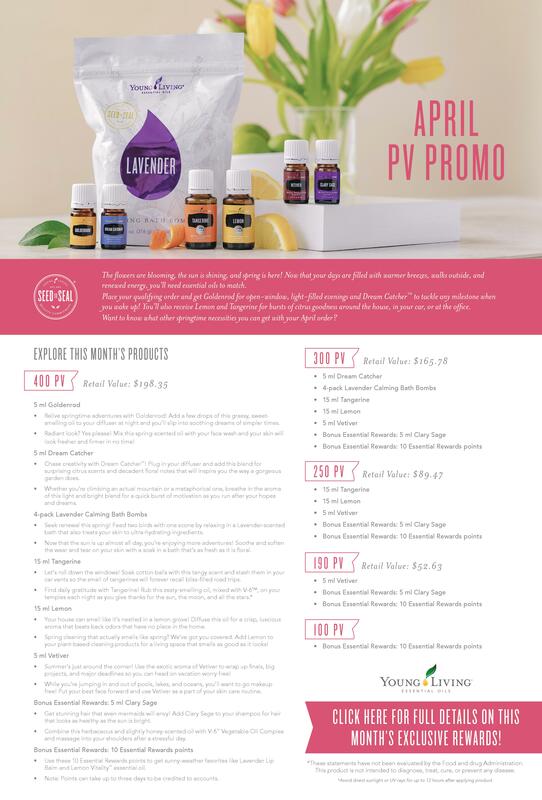 The oils come from the plants and trees from the Young Living or Partner farms. What you have at Young Living via the Seed to Seal promise is very special. You can go to the farmer’s market and meet the farmer who’s yield is on the table. But imagine that same thing with a company that is well over a billion dollars in annual sales! That is quite a feat and a forerunner in the health & wellness industry. This is not a marketing trend, this is the way YL has been for 25 years. This YL Gold Monday Jason Sapp is going to share with you his farm experience. Jason is a veteran, author of “The Miracle of Essential Oils”, and creator of Trauma to Freedom Symposium. When he visited the Young Living farms it all made sense why these oils and products are so health giving. 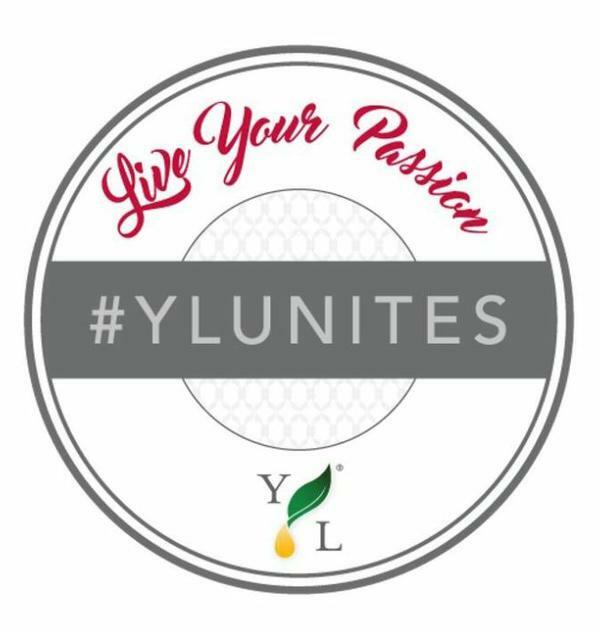 Join us for our monthly NW Florida, Young Living Meetings! Rally wrap up this Monday! Young Living Passion Rally's were hosted all across the country last Saturday, but we know not everyone could make one. The Rally's are hosted quarterly in unison on a particular day. They are meant to get important training and announcements to Young Living members so everyone fells like they are in the loop. We're going to do a once over on all the information from the Rally, which includes the scoop on ALL of the new products! 5. The next new international market opening this April PS, when you register for this webinar you also get added to the Monday Call VIP email list! Special offerings, call announcements, and training sent to you.